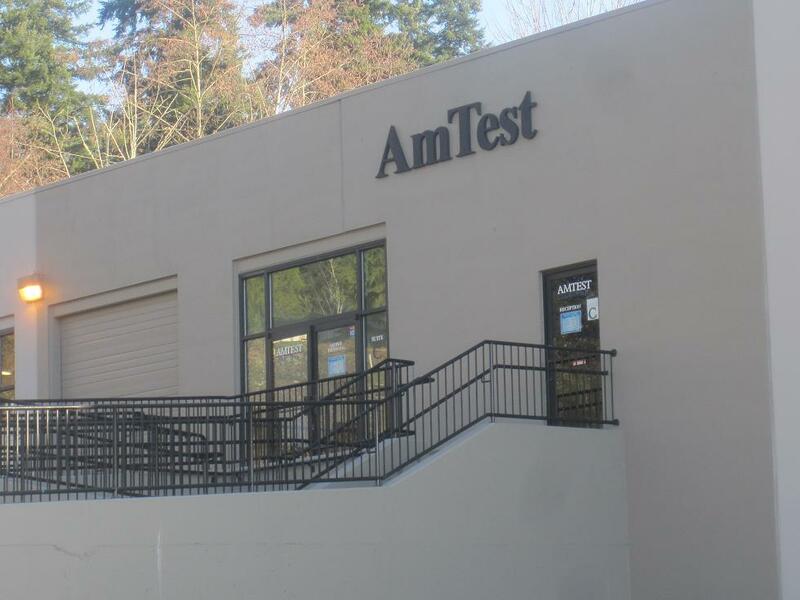 Am Test Inc. is a full service, Washington State Department of Ecology accredited, analytical laboratory that offers a myriad of testing services in the environmental, food, industrial, and biological fields. The laboratory has been in existence since 1977 and in its current facility (Kirkland, WA) since 2008. Am Test Inc. is a privately held Washington corporation and is certified Woman Owned (WBE) Small Disadvantaged Business (SDE).